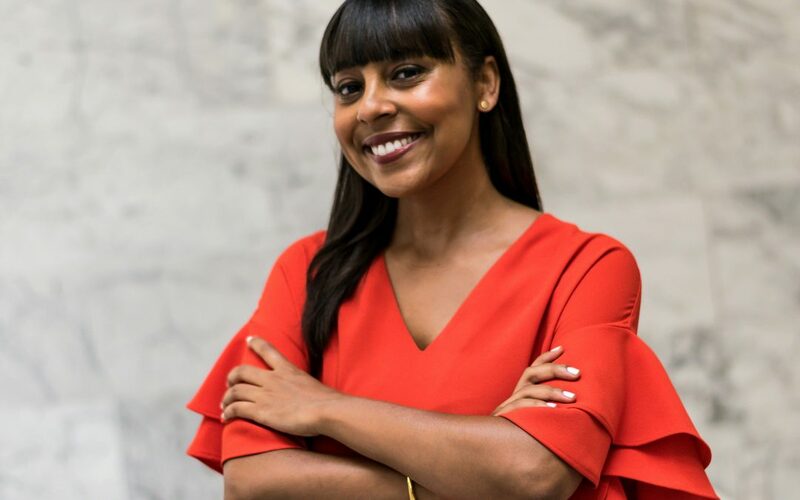 Attorney Jaia Thomas decided that there needed to be one central location to find diverse talent when it came to staffing up behind-the-scene teams in the entertainment industry. Up until this point, one was left to put staffs together piecemeal, which for the most part, came by way of recommendations from industry peers. 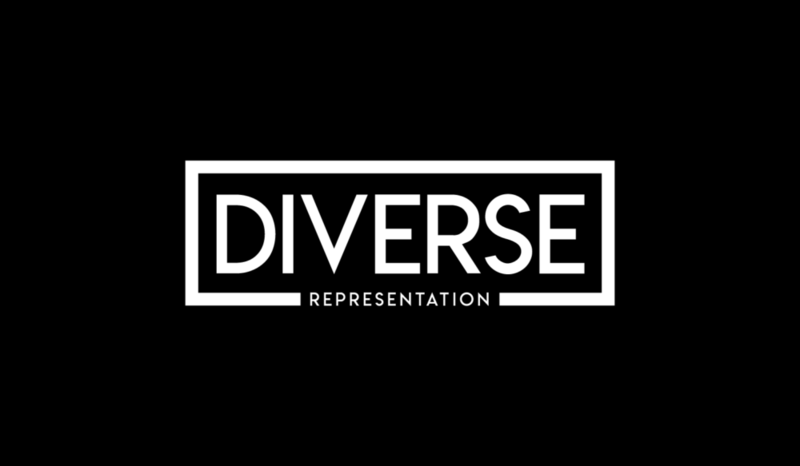 Thomas launched the platform, succinctly titled, Diverse Representation, which is a comprehensive database featuring African American entertainment agents, attorneys, managers, and publicists. 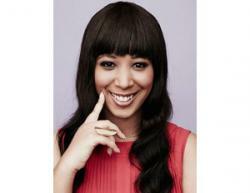 She has currently focused the list on the Los Angeles area but the plan is to grow and scale it nationally, hitting two other major talent hubs next. “Over the next several months the database will grow to include other markets such as New York and Atlanta,” stated Thomas. There are still gaping racial disparities when it comes to those hired to represent talent and there are several layers to this. Not only is the lack of representation coming from the talent hiring a diverse team, but it also hails from the network and studio side. This list will hopefully provide awareness of who is out there. Some prominent names found on the list include Dana Sims from ICM Partners, Nina Shaw from Del Shaw Moonves Tanaka Finkelstein & Lezcano, and Everett Johnson from Williams Morris Endeavor who have been known to represent some of Hollywood’s most successful African American talent. To check out the full directory, click here.